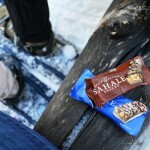 I’ve partnered with US Family Guide and This Is The Place Heritage Park to bring you this post. Baby Animal Season has official started at This Is The Place Heritage Park! 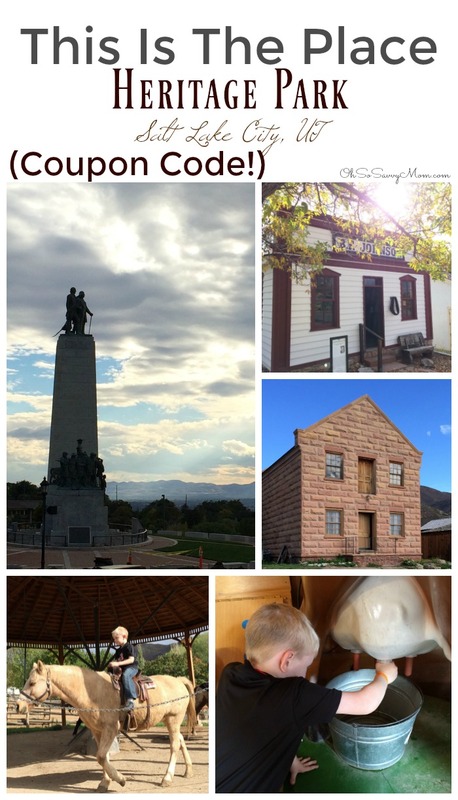 Of all the places in the Salt Lake City and Utah Valley areas to visit, This Is The Place Heritage Park is one of my boys’ favorites! With pony rides, train rides, old time artisans exhibiting in their shops, take home crafts, fun activities (like panning for gold) and games, as well as LOTS and LOTS of history, a day at This Is The Place is fun for the whole family! When you go you absolutely must make sure you stop at the Brigham Donut Shop! Heaven! For lunch you can fill up at the Huntsman Hotel. 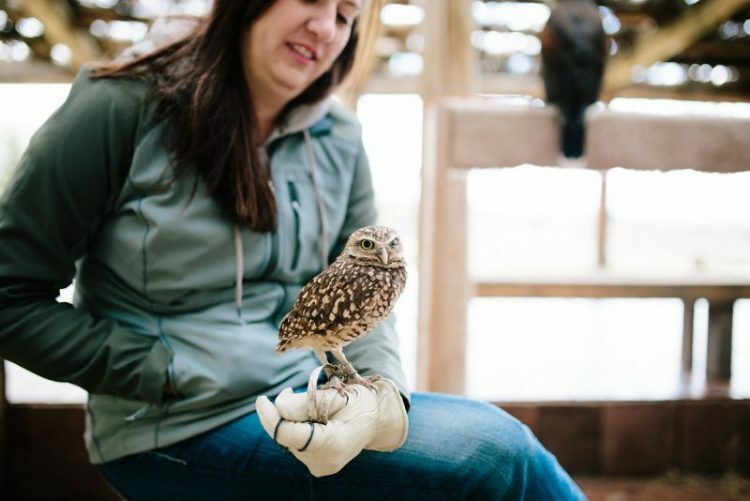 Baby Animal Season at This Is The Place Heritage Park runs from March 23- May 27th. 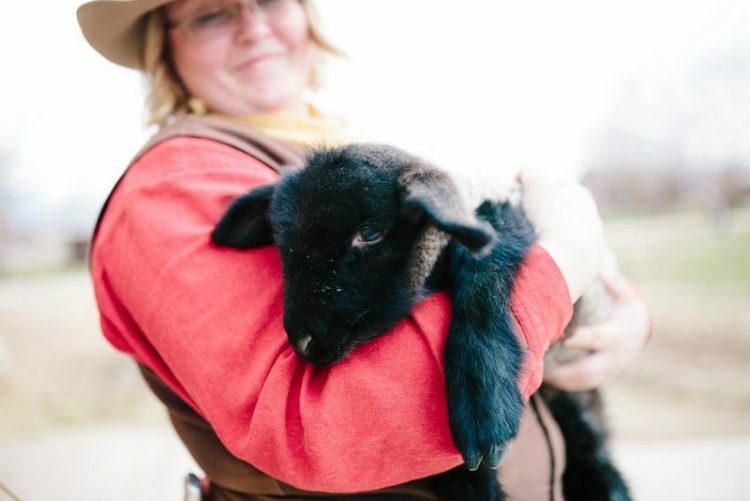 You’ll be able to snuggle, nuzzle, and pet some of the cutest little lambs, kid goats, bunnies, and baby chicks! The baby animal caretakers will also be there to talk about these adorable little animals as well as answer any questions you might have. Click This Is The Place Heritage Park coupon get $2 off each Admission!!! *Not Valid with any other coupon or offer. Excludes Witches’ Ball or Haunted Village. 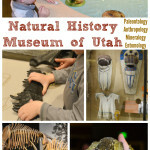 Visit the Natural History Museum of Utah + Win 4-Pack of Tickets! 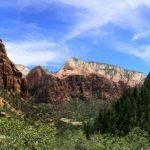 Our Zion Ponderosa and Zion National Park Vacation! 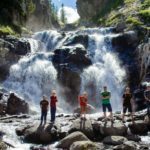 Our Epic Summer Summary – Yellowstone, Beaver Mountain Lodge, and More! Previous PostAllergy-Friendly, Nut-Free Reese’s Eggs Recipe – Perfect Nut-Free School Treat!